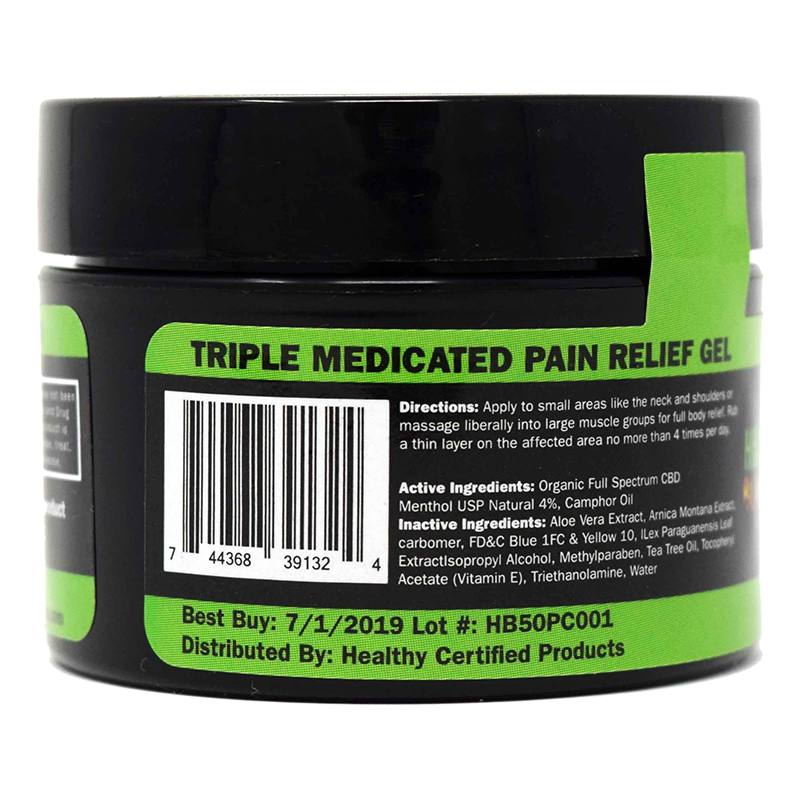 Hemp Bombs has gone to the lab again to prepare our newest product, the CBD Pain Rub. 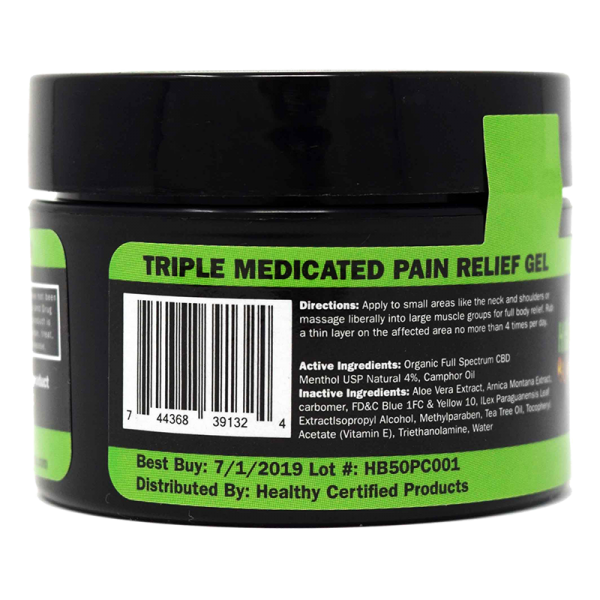 Using the same meticulous process as our other CBD products, we have created a triple-medicating bio-coolant to provide relief for sufferers of joint and arthritis pain, muscle aches, and back and knee pain. 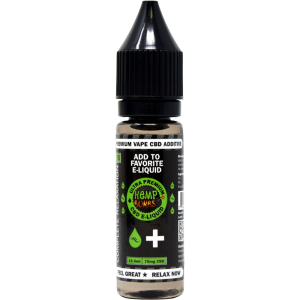 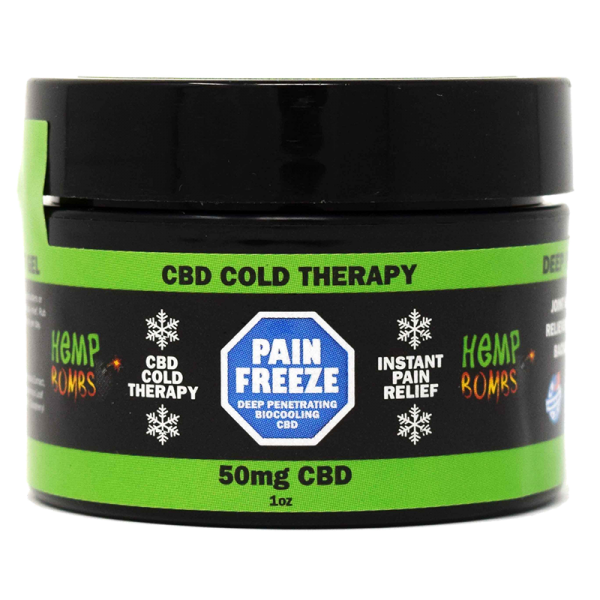 All-natural CBD is supplemented with other active agents Menthol and Organic Camphor for a full, therapeutic cold therapy profile. 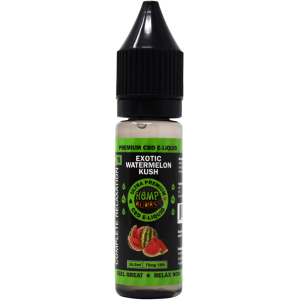 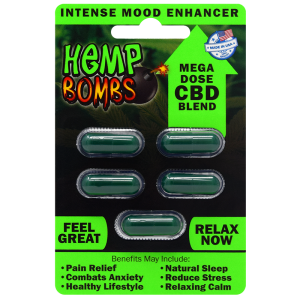 The product has an easy, intuitive application and comes is sizes of 1 and 4 ounces, and 50 and 200mg. 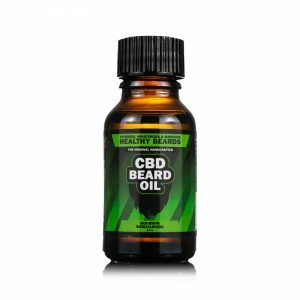 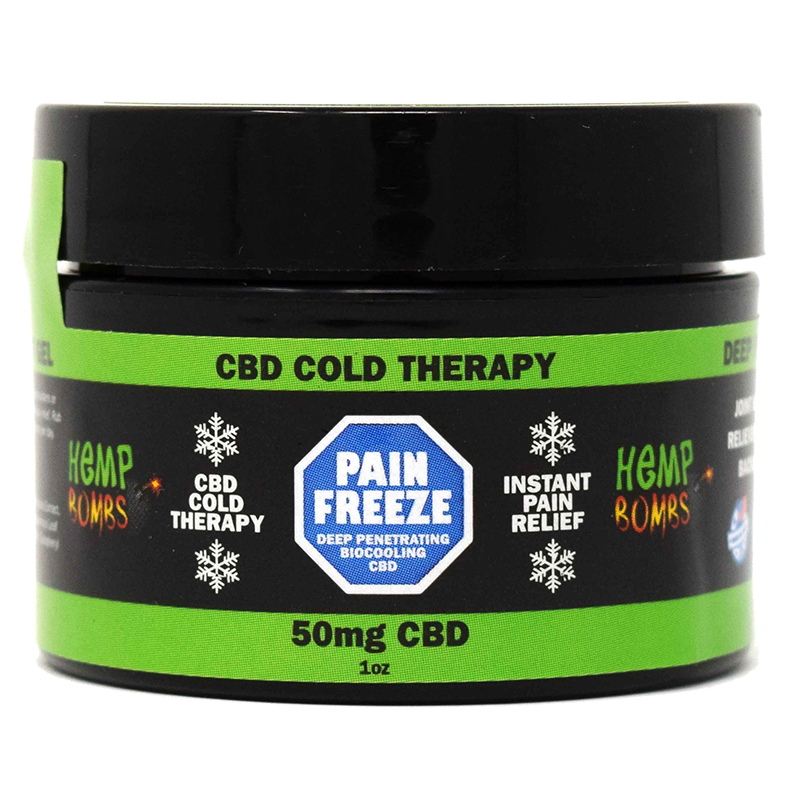 If you are looking for immediate relief to your pain symptoms, try Hemp Bombs CBD-enriched deep penetrating pain rub today.